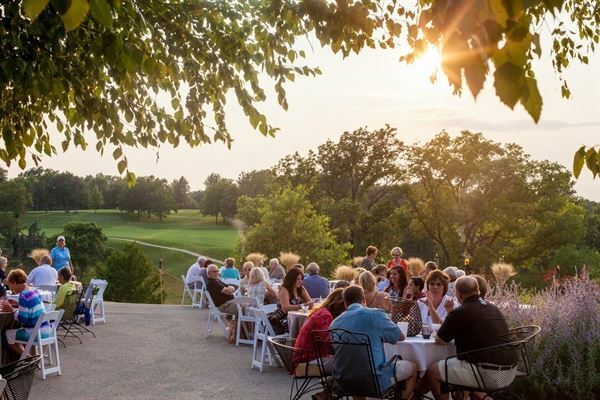 Lawrence Country Club is the perfect venue for weddings, family reunions, business meetings and small gatherings! Experience breathtaking views, a historic atmosphere and a skilled staff to ensure you event is unforgettable to both you and your guests! All services are subject to a 20% service charge and Kansas State sales tax or Kansas State liquor tax. The contracted deposits are required to be made to secure our services for your event. Deposits will be due with the signed contract. Full Payment of your balance is due ten days prior to your event with your guaranteed meal numbers. Any additional charges, such as a hosted bar, will be settled at the conclusion your event.